Many of you who've read this blog for a while know I'm agnostic - meaning I don't know if a god exists or not. But part of me being agnostic has always been exploring religion, both to see if it might resonate with me and out of curiosity. I've started branching out my reading tastes into Christian fiction recently since it's something I see a lot of my Christian blogger friends recommending and reviewing. So today, I'm going to be doing a Christian fiction review from the point of view of an agnostic - on the book The Thief by Stephanie Landsem. Longinus is a Roman centurion haunted by death and desperate to escape the Judean province. Accepting a wager that will get him away from the aggravating Jews and their threats of revolt, he sets out to catch the thieves harassing the marketplace. I spotted The Thief at a local religion shop and was immediately drawn to the striking cover. I bought it because the writing looked pretty good, and I was interested in trying some more Christian fiction. I expected The Thief to be pretty good, and it ended up being even better. Dismas and Longinus were such fantastic characters; it was awesome to watch them grow and slip inside their heads. The plot took countless twists and turns, like the relationship between Nissa and Mouse and what happened to Cedron after he was healed. Seeing how the narrative intertwined with the historical narrative of Jesus was really interesting, too! AND THE ROMANCE, Y’ALL. It was a quality slow burn. For those who don’t like sexually explicit material, this was very clean + modest. However, I do have some quibbles. Despite being one of the main characters, Cedron never grew or changed. It also seemed like the author forgot about him in the latter half of the story. There was no closure; we never found out what happened to him. Nissa also wasn't all that interesting. 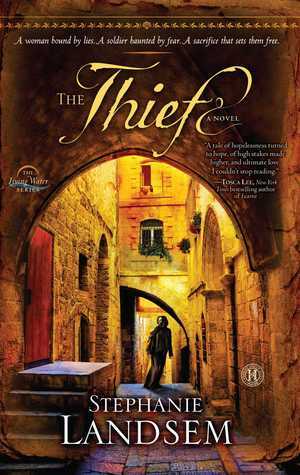 Overall, though, I’d recommend The Thief to any Christians who enjoy a good redemption story and/or historical fiction! It wasn’t the most amazing book I’ve ever read, but I still really enjoyed it. Let’s chat! What are your favorite redemption stories? 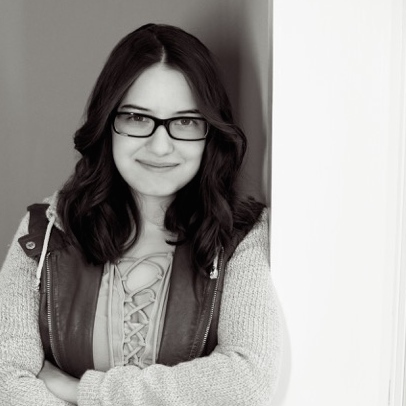 Have you ever read Christian fiction? What new genres have you been trying lately? Comment below, and have a great day. You are so amazing, Ellie. Thank you for doing these reviews. As a Christian and a write I have struggled with whether or not I should write Christian books for fear that it would turn non-Christians away, and I want everyone to enjoy my works. Reading your thoughts on these books has really helped me! Thank you!!! Ahhh, thank you! I feel that. It's part of the constant struggle between producing content you love and content that's publishable. But I think that with many Christian books, like Resistance by Jaye L. Knight (idk if you've read it; it's great), lots of the books' messages can be universal to anyone of any faith, or even those who don't have faith. Thank you for your wonderful comment! 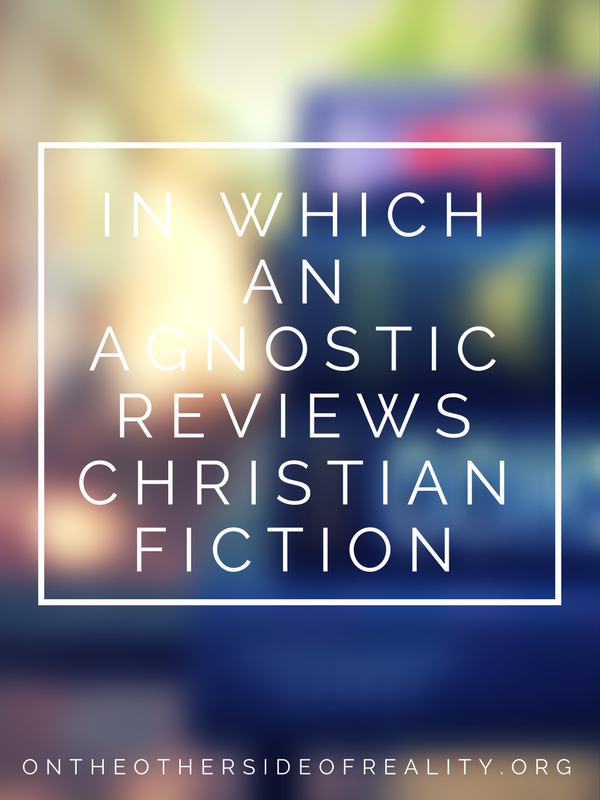 This is such an interesting review to me because I'm also agnostic! I usually stray away from religious things, though but I've been realizing that I know nothing about the cultural implications of religions and I wish I did! Awesome review, Ellie! Haha, no problem! Good luck with your writing! Ahhhh! So the cover isn't exactly my type but I agree, it is striking, the kind of cover that you want to double-take looking at for some reason. AND SLOW BURN ROMANCES = MY KIND OF ROMANCE! I was raised Catholic, but I'm not religious; I'm more spiritual. Your review was insightful and well-crafted. And slow burn romances are MY JAM! I was raised Catholic as well! I actually go to a Catholic school :) ahh thank you!! Quality slow burn *makes an ok sign with my fingers* perfect. I would love to read this book. I was expecting it to be not as good but if this is your review, then it must be really interesting! It is pretty good! Especially if you like historical fiction. Thank you! hmm, i don't think i've read any christian fiction?? i too am not religious! (i kind of all between agnostic and atheist?? i don't know, honestly) this is such an interesting idea, though, Ellie!! i'm always a little curious but afraid that what is deemed as christian fiction won't appeal to me because i'm not religious. so, kudos to you for trying it!